2021 graduate or younger or born on or after 5/1/2002. Must play in a PG event in 2017 before August 7, 2017. 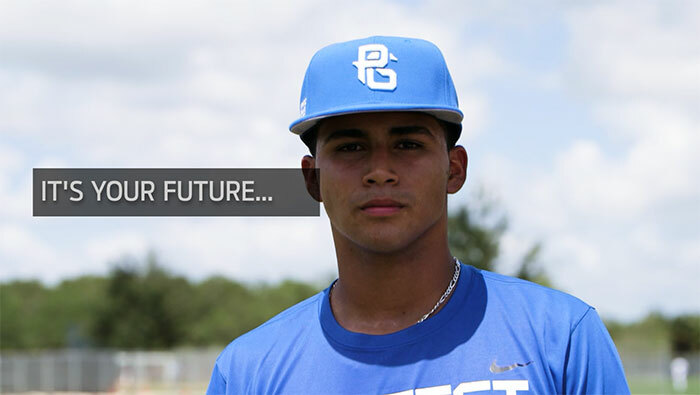 For as proud as we are at Perfect Game to be able to showcase these young players on these platforms on both a national and global scale, we are more humbled and honored that the proceeds from this event benefit Golisano Children’s Hospital of Southwest Florida. 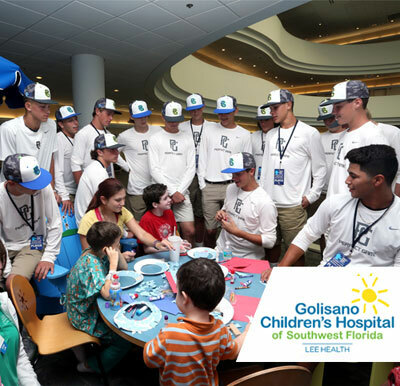 GCH is the only children’s hospital between Tampa and Miami, and it provides vital healthcare for the region’s sick and injured children and their families, from infancy through age 18. During the inaugural year of the event the players collectively raised $29,804 to support GCH.